A venerable cult classic, Tabac Original is a fragrance that has lasted the test of time. The masculine scent has a traditional and elegant feel, with unique notes and a memorable character. Aldehydic notes are blended with peppery accents, with touches of flora and zesty citrus. Tabac radiates with warmth and sensuality, whilst scintillating the senses with fresh and unexpected notes. 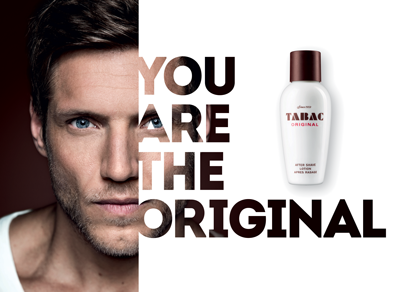 With an entire complement of body and shaving products, the Tabac collection presents the essence of masculinity.